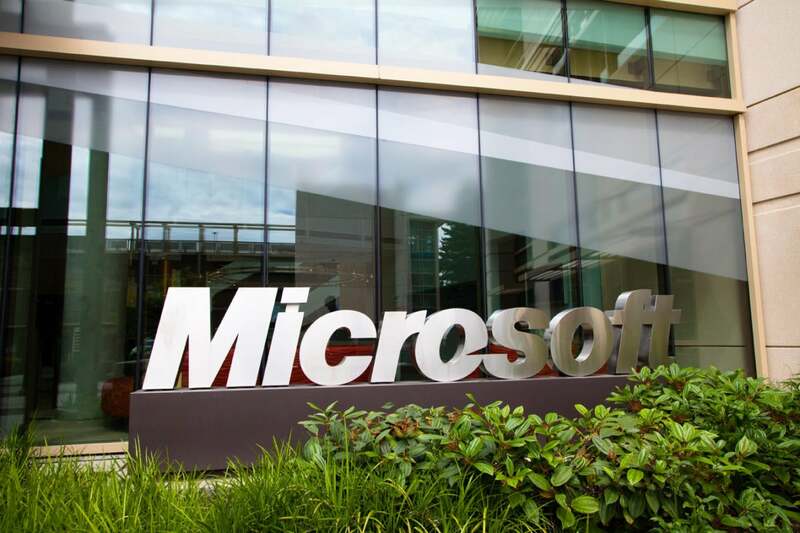 Microsoft has fixed 39 vulnerabilities in multiple Windows components, Internet Explorer, Edge, Office and .NET Framework, many of which allow for remote code execution. The patches are grouped in 13 security bulletins, five of which are rated critical and the rest as important. According to researchers from security vendor Qualys, systems administrators should prioritize the MS16-023 security bulletin for Internet Explorer, which covers 13 critical vulnerabilities that can be exploited over the Web to fully take control of computers. Windows 10 users who prefer Microsoft Edge to Internet Explorer should prioritize MS16-024 instead, which covers 11 vulnerabilities in Microsoft’s new browser, 10 of them critical. Interestingly, Qualys places the Microsoft Office security bulletin, MS16-029, next on its recommended priority list. This bulletin is rated as important, not critical, but does cover vulnerabilities that could result in remote code execution. On top of that, attackers commonly compromise computers by sending malicious Word documents packed with exploits. The next in line should be MS16-027, MS16-026 and MS16-028, which cover critical vulnerabilities in Windows components. The vulnerabilities fixed in MS16-027 can be exploited by tricking users to open specially crafted media content hosted on websites. Those in MS16-026 can be exploited via documents or websites that contain malicious embedded OpenType fonts. Finally, the MS16-028 flaws can be exploited through maliciously crafted PDF documents, if they are opened in the PDF viewer component included with Windows. One of the more interesting privilege escalation vulnerabilities was fixed in MS16-033 and stems from how the Windows USB Mass Storage Class driver validates objects in memory. Attackers can exploit this flaw to execute code with kernel privileges by inserting a specially crafted USB device into the target computer. “If easily exploitable, expect to see this become a common tool in every pentester’s toolkit,” security researchers from Trustwave said in a blog post.